NFL Editor Mark Chichester takes a look at five remaining free agents that could help a playoff contender in the last month of the regular season. 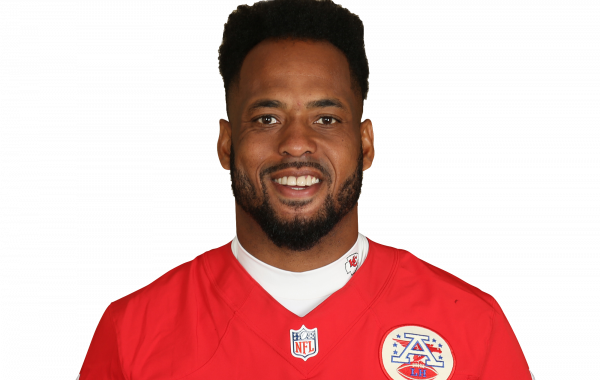 PFF analyst Ben Cooper provides a breakdown of veteran linebacker Derrick Johnson's coverage productivity, using PFF signature stats. The Tennessee Titans will battle the Kansas City Chiefs in the Wild Card round of the postseason. PFF previews the top player matchups of this win-or-go-home game. All of the PFF-exclusive takeaways from Week 16 in the NFL, and the Chiefs 29-13 victory over the Dolphins. The Los Angeles Chargers visit the Kansas City Chiefs in Week 15 of the 2017 NFL season. PFF previews the top player matchups of the game.